My workshop is located in a building peripherally considered to be part of the Northeast Minneapolis Arts Association. Each spring the association hosts an open studio art tour know as Art-A-Whirl where the largest concentration of activity can usually be found at the Northrup King Building. 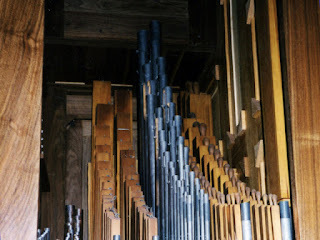 It struck me when walking through the Northrup King Building not long ago how many artists reuse old material in their new work, and because of this I thought about the first organ I built as an independent pipe organ builder. 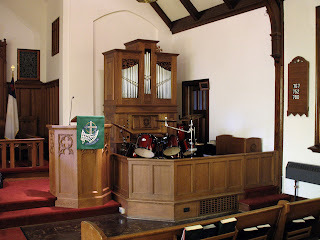 That organ came about when I was asked if I would be interested in the remains of an early twentieth-century pipe organ that were removed from a church in northern Illinois. What I found useful in that material were three sets of pipes that could be used to make a late-baroque cabinet organ if revoiced and added to by new pipe ranks that would provide the new organ with a complete and well-rounded set of tonal resources. 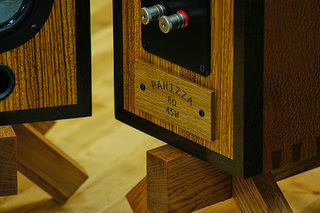 I therefore set about designing a one-manual mechanical action organ built around a specification that included the three older sets of pipes along with two new sets that completed a unified tonal plenum based on the late baroque style common to southern German organ building of that period. 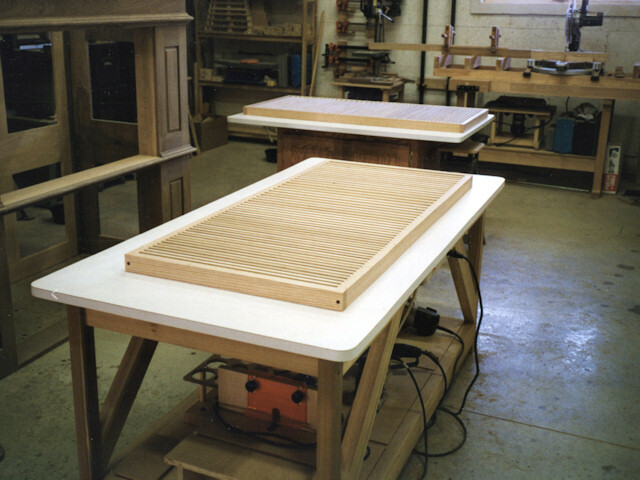 The new organ design included a new slider windchest, new wind supply, new casework of solid walnut, and a new mechanical action to directly connect each key to its corresponding pipe valve, all produced in my shop. 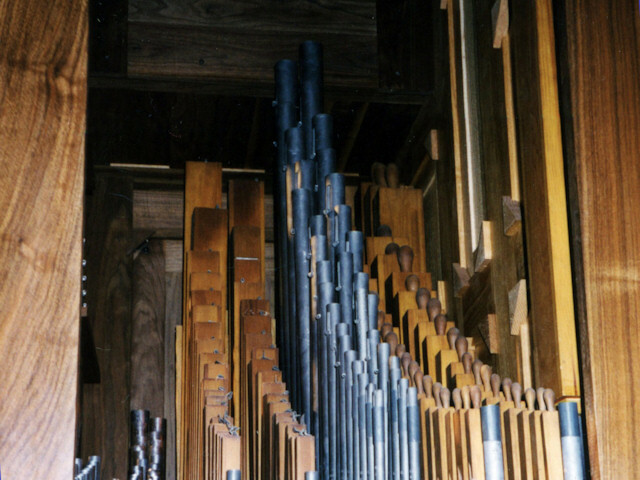 I contracted out the keyboard and metal pipes to respective firms who did work in reproducing early organ material to stay true to the historical nature of the instrument. Carvings were done by a local artisan whose normal business was furniture refinishing. I would not have originally intended to build an organ using older material had it not been available for free, although organs have been built this way for centuries. Obviously though, there are many artisans who use older artifacts in their work, and base much of it on this principle of reuse and repurpose.